We recently checked in at the CSIRO Parkville Science Club to hear what UROP scholar Luke Thorburn has been up to. Turns out, he’s been busy! Luke has just finished a Bachelor of Science at Melbourne Uni, majoring in Statistics & Stochastic Processes. 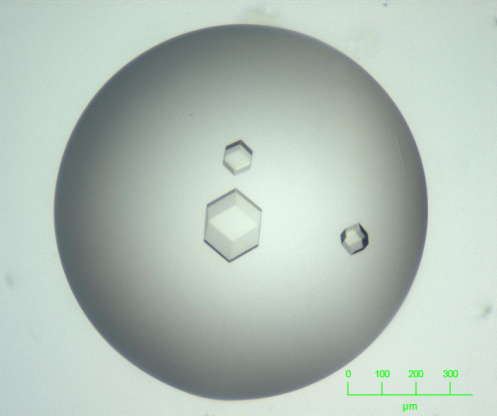 As a UROP scholar at CSIRO, he has developed a new visualisation platform for chemical space that will help crystallographers design optimisation screens for protein crystallisation. And yes – that’s a mouthful – but it’s also incredibly useful for scientists. Let us explain. To visualise the structures of proteins – the sub-microscopic molecules that run the bustling activity in living cells – crystallographers manipulate these proteins to assemble into microscopic crystals. The researchers eventually have to bombard these delicate crystals with X-rays to collect their precious data, so getting good crystals is crucial. 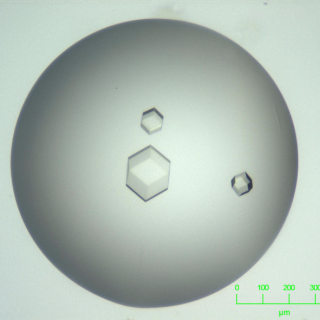 The problem is, growing these crystals usually requires many round of tweaking an obscure cocktail of chemicals inside a drop of liquid – a process that can be somewhat hit and miss. So for the crystallographers that have to trudge through spreadsheet after spreadsheet of data, reading chemical recipes and trying to find patterns to optimise the conditions, Luke has found an alternative. Under Janet Newman’s supervision at the CSIRO Collaborative Crystallisation Centre (C3), he has developed an interactive platform involving a “parallel coordinates plot” which lets a user see the chemical conditions that have already given them a crystal through the prism of many different chemical parameters at once. This platform can let crystallographers very quickly see what worked and what didn’t and to identify trends in the data that previously would have gone amiss – all in one interactive snapshot. 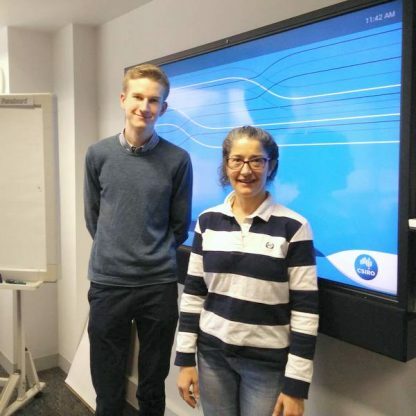 “Luke’s insight into how to display high-order data is a revelation, and he has elegantly solved a longstanding problem in crystal growth optimisation,” said Janet Newman. 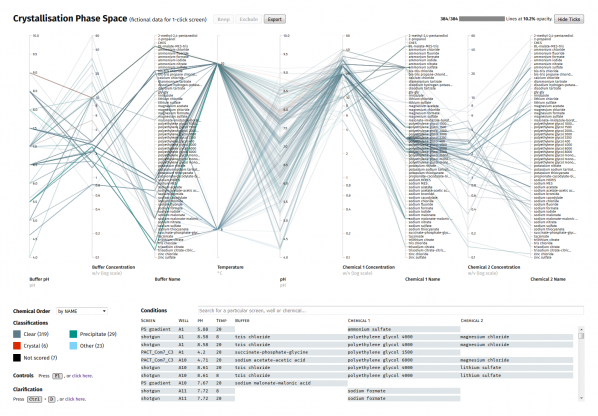 Or, for the full experience, head to the CSIRO C6 guest account for an interactive browse. Luke’s platform was launched at CSIRO last week and he is currently helping draft a manuscript on this work. You can check out this Science Club presentation here. Two veski programs calling for applications!